Human resources software to ease the burden of providing HR support. Provide clients with comprehensive online resources, answers to HR questions and world-class human resources software. Take advantage of a critical need for HR support. HR departments are becoming more and more strained. 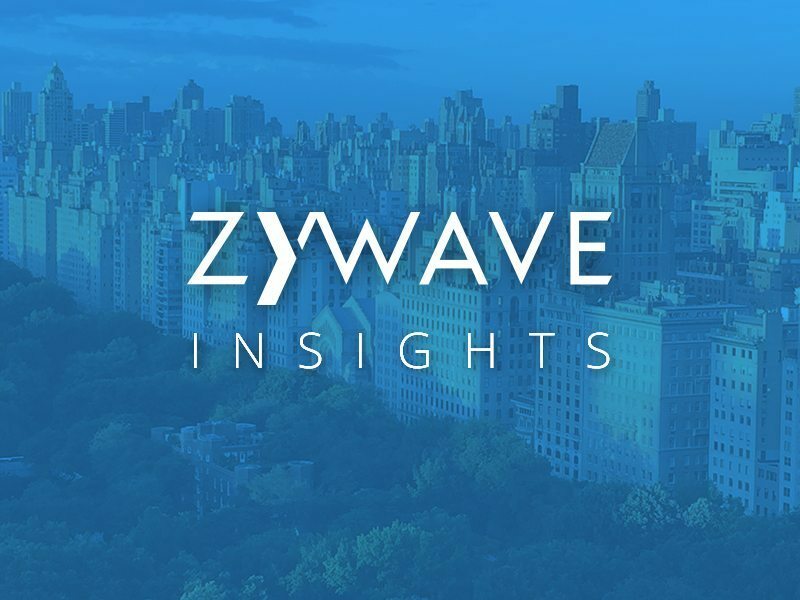 With Zywave’s solutions and human resources software, you can provide a 24/7 online employee resource for enrollment, plan decision support and vacation tracking, as well as access to HR professionals. Offer solutions that meet your client’s pressing HR needs. Zywave offers products that deliver materials, tools and a team experts to address workforce issues and provide HR support. HRconnection® Protect your accounts and win new ones by meeting market demand for year-round HR support. HR Connection is more than an enrollment platform. It uses user-friendly, time-saving tools to drive client use and satisfaction. Most employers lack sufficient HR resources and sometimes need guidance on very specific questions. By offering them HR Hotline, you are making a team of HR professionals available to them to answer their questions with confidence. Broker Briefcase® Benefits Edition With more than 900 resources for hiring, onboarding, regulation, pay and compensation, employee training, employment law, retention and more, you can provide your clients with the HR support they expect. Newsletters, HR briefs, Employee handbooks, HR toolkits and guides make Broker Briefcase Benefits Edition your go-to resource for everything HR. Ready to make HR easier for your clients? Meet Bryan, owner of Ellison Christopher. His book of business was being touched by different types of competitors. See how he used HRconnection to stay competitive in an ever-changing benefits market.